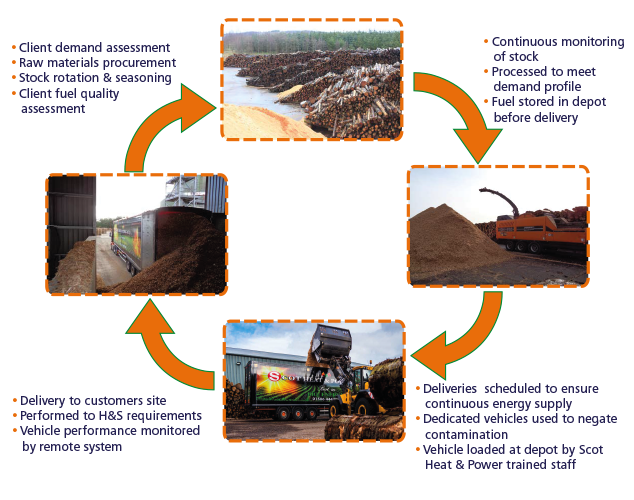 It is important to choose your Biomass Wood Fuel Supplier carefully to ensure your installation operates at itʼs optimum performance level, and safely. 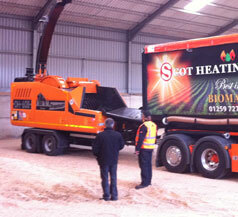 Scot Heat & Power has invested extensively in our wood fuel production operations to ensure we deliver a consistently high quality product offering our customers important peace of mind, value for money and the best customer service. 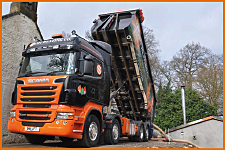 We deliver a premium grade RHI compliant wood chip / wood pellet ensuring the moisture content, fuel specification and delivery specifications are met at all times. 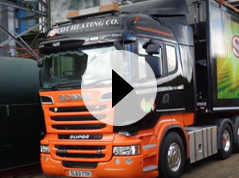 As well as supplying wood chip and wood pellet, we offer consultancy and advice to those considering wood fuel heating solutions. 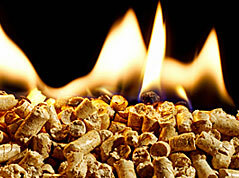 We can help you make the most of the long term financial support which the Renewable Heat Incentive (RHI) has to offer. A biomass boiler is similar to any other boiler as it provides hot water to be distributed to a building for either heating, hot water usage and/or process steam heat with the main difference being the fuel that is used to fuel the system. Rather than utilising fossil fuels, an ever decreasing commodity, we use biomass, typically wood chip or pellets, but also incorporating crops like willow, miscanthus and poplar. It is possible to have a system designed to suit a particular fuel which may be a by-product of your day-to-day business i.e. a boiler burning draff from the whisky industry or a system which has been designed to produce heat for a chicken shed by burning the waste from the shed floor. Wood chip is the popular choice for fuel on the larger boilers (around 100 kW and above) as it is easier to come by locally, and you may even be able to produce it yourself. The key to a trouble-free life is to ensure that your chip is of a high quality with regulated moisture content of between 25 and 35% as this will ensure your boiler runs efficiently without “wasting” energy, trying to dry the excess moisture from the chip. 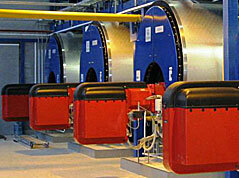 It also ensures that the amount of ash is kept to a minimum. Wood pellets burn in the same manner as wood chip but with a lower moisture content (typically 8%) resulting in more energy per tonne compared to chip. With a smaller storage footprint, (typically 50% less than chip) wood pellets can be the obvious answer for a size-restricted site. Our gallery shows a range of examples of the type of contracts we have completed over recent years, in varying sectors.